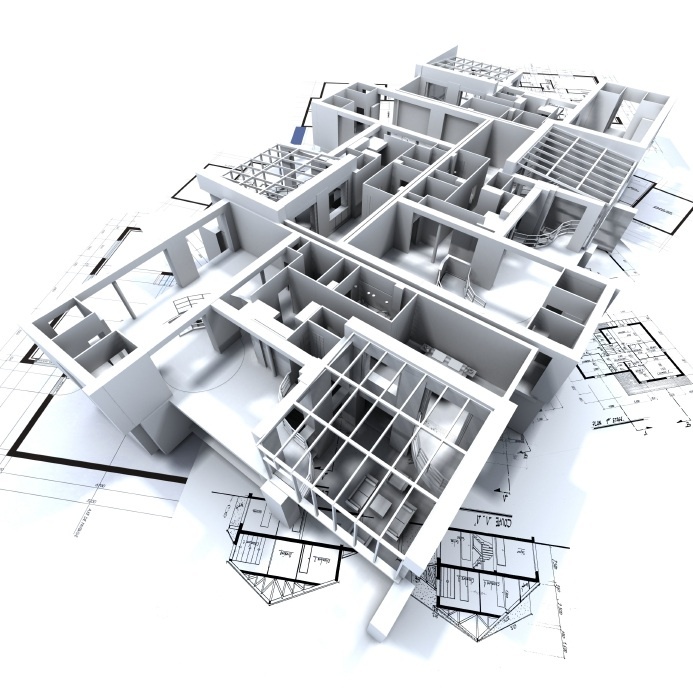 To complete a project successfully with BIM it takes more than knowing how to use the software. In this program you will learn what project architects and managers need to know about the higher level issues that can optimize performance, improve quality and minimize the learning curve. This 4-part online course is focused on BIM Project Management and is designed for CAD/BIM managers, project managers, architects and other AEC professionals who want to understand the relevant knowledge and learn the skills required to effectively manage BIM on a project. In this first course we will review why the industry is moving towards BIM and how BIM is different from traditional drawing methods. We will explore “the paradigm shift” and what effective managers need to know to deliver a project on time and on budget. Also discussed will be the extent of modeling required to collaborate with consultants and design build trades. Finally, we will uncover new collaboration processes and tools to monitor an efficient work-flow and quality control. The second course will focus on ways to best capture the design intent and allow for change using BIM and other programs. We will discuss the “front-end loaded” nature of virtual design and how to avoid potential impacts to productivity. Finally, we will look at methods for reviewing proposed design solutions with the owner. In the third course we will discuss tools and procedures to enhance collaboration and minimize work-flow disruptions. We will introduce scheduling techniques such as “pull planning” and phasing work with consultants or “chunking and freezing”. The coordination of model elements “clash detection” and constructability reviews will be discussed. We will explore pit falls to avoid and important steps that can be taken to set the model up for drawing production. Finally, techniques to monitor the costs of working with a general contractor will be introduced. The fourth course will focus on what project architects and managers need to provide for the team in order to create complete, legible and coordinated drawings. We will discuss what the team needs to do to extract drawings with the information needed for agency review and construction documents. Finally we will explore ways to monitor drawing progress, coordination and quality control.